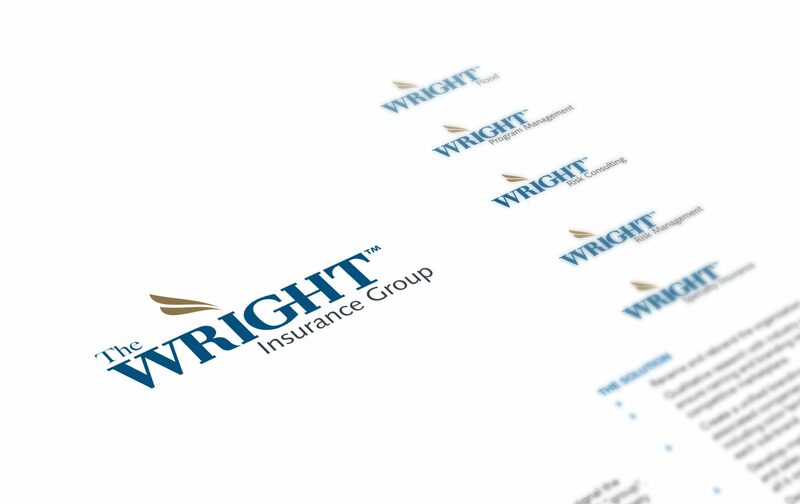 REBRANDING A FAMILY OF INSURANCE COMPANIES . 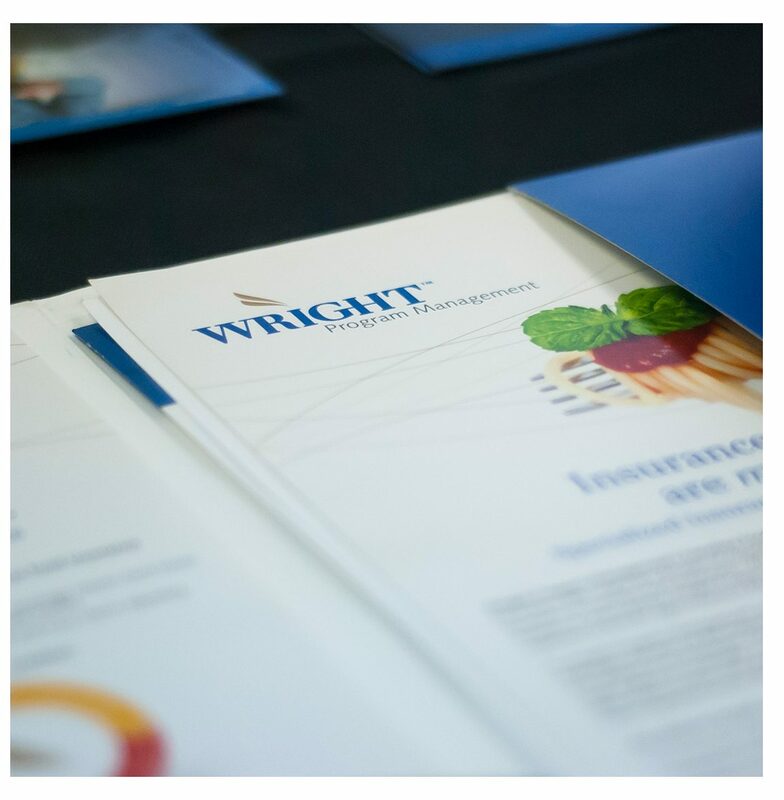 WRM, WRM America, RMI consulting, RPG Management And WRM American Holding company provided insurance and risk management solutions to a wide range of industries and consumers. 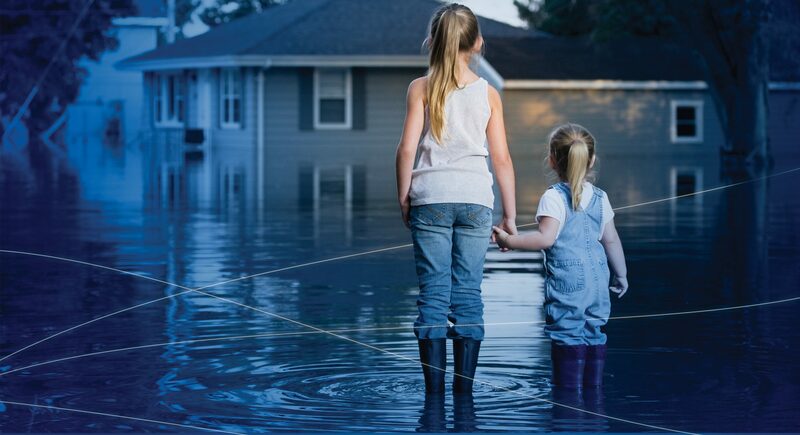 Recent acquisition Fidelity National Property and Casualty Insurance was the largest provider of the national flood insurance program. 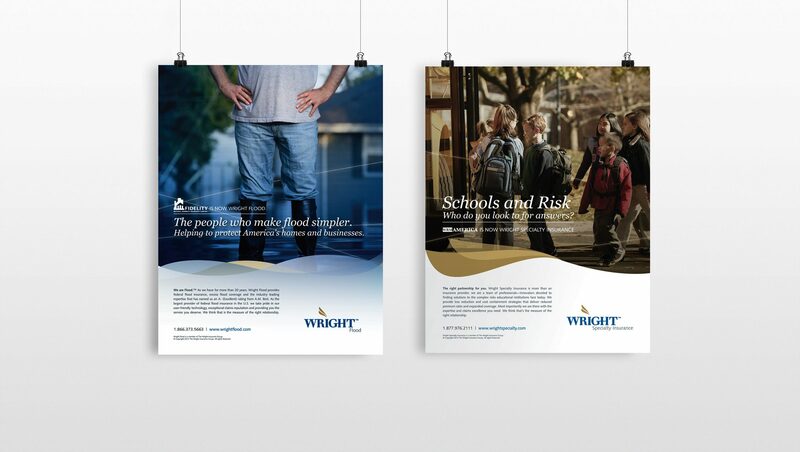 The Challenge: The associated WRM companies were operating under different names, with different logos and disparate marketing communications.The organization was often referred to as “Worm” (WRM), which was considered a negative connotation. 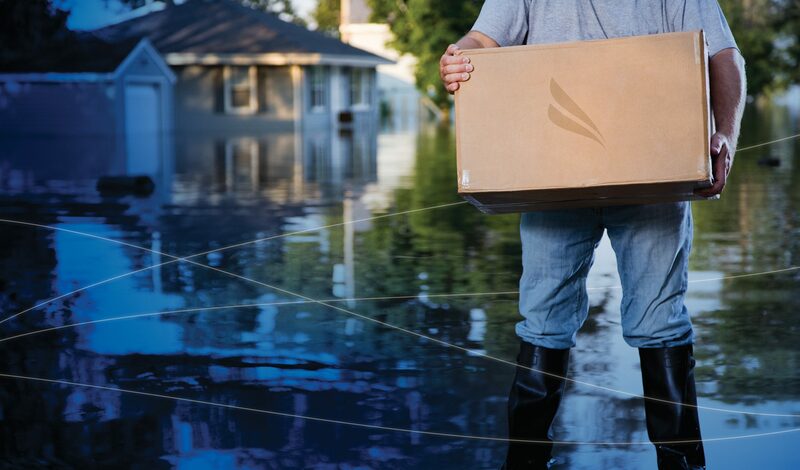 The acquisition of Fidelity Flood Insurance mandated a change. 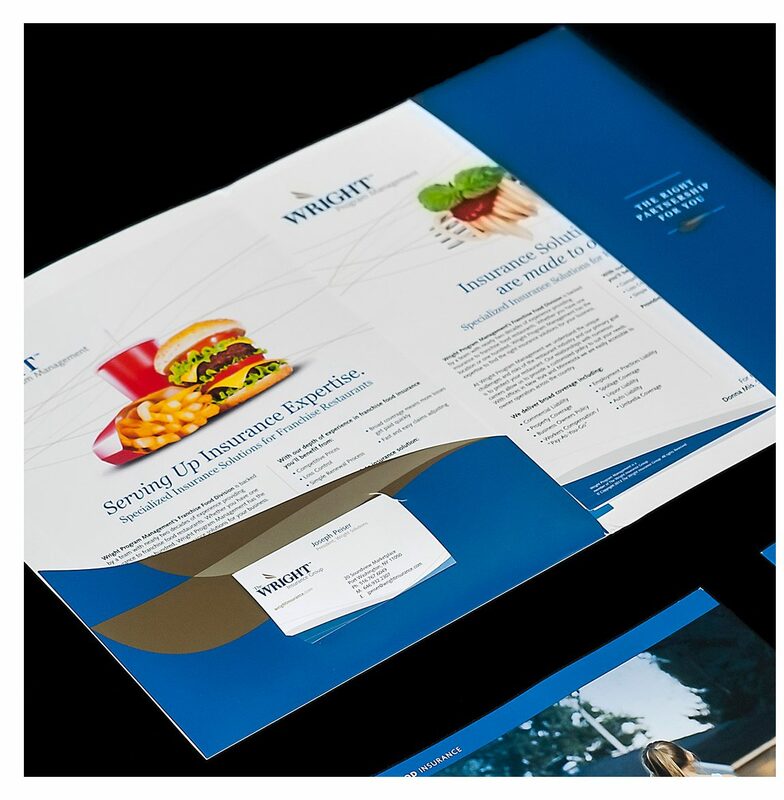 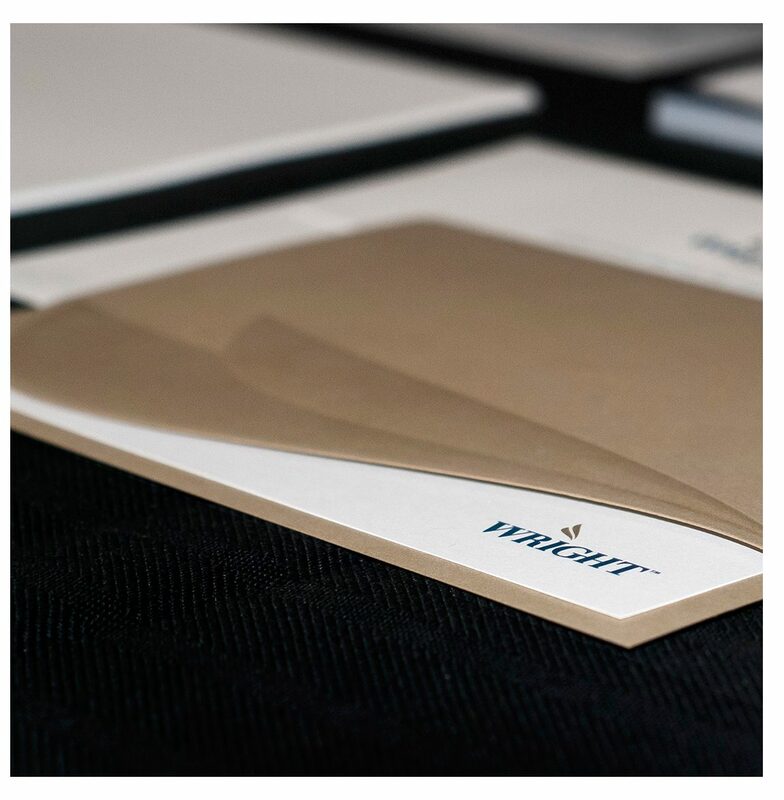 All branding, marketing and collateral needed to be redesigned and organized under a cohesive umbrella and strategy. 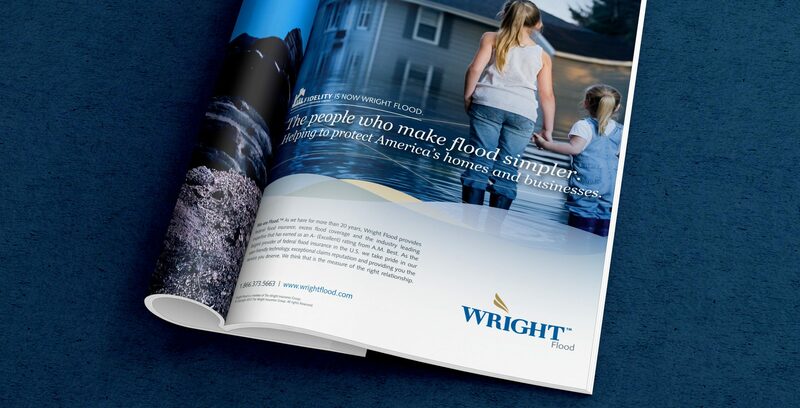 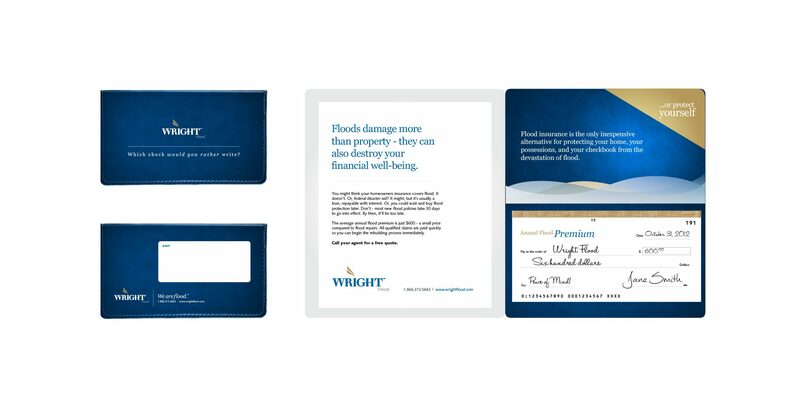 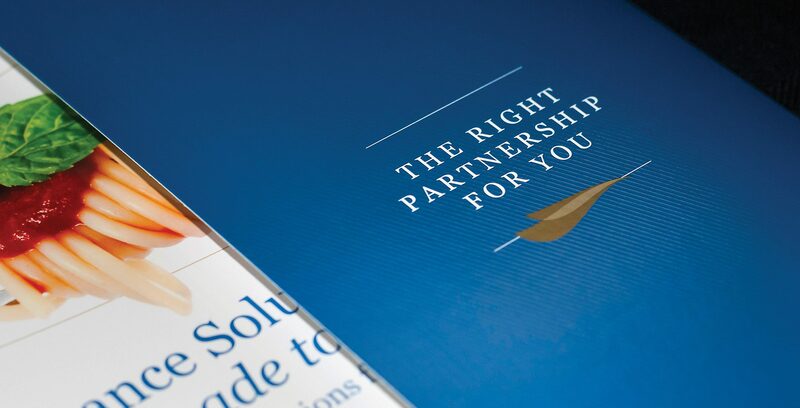 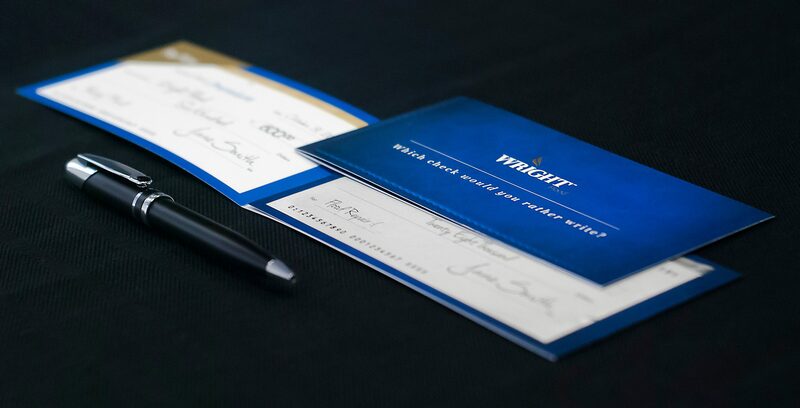 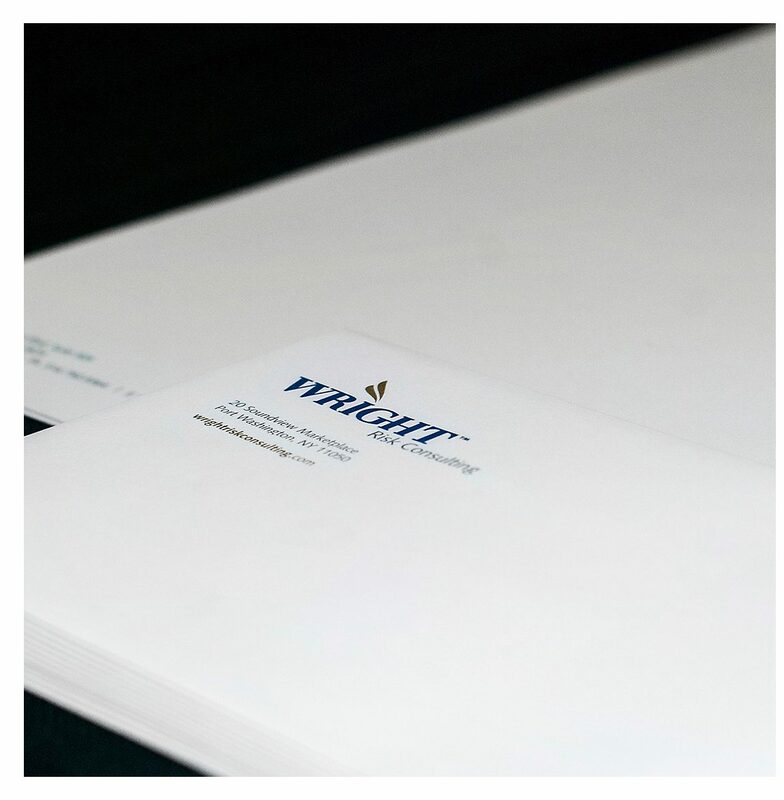 The Solution: Focusing on the “Wright” in WRM America (Wright Risk Management) we insured the new name would not seem jarring to current customers. 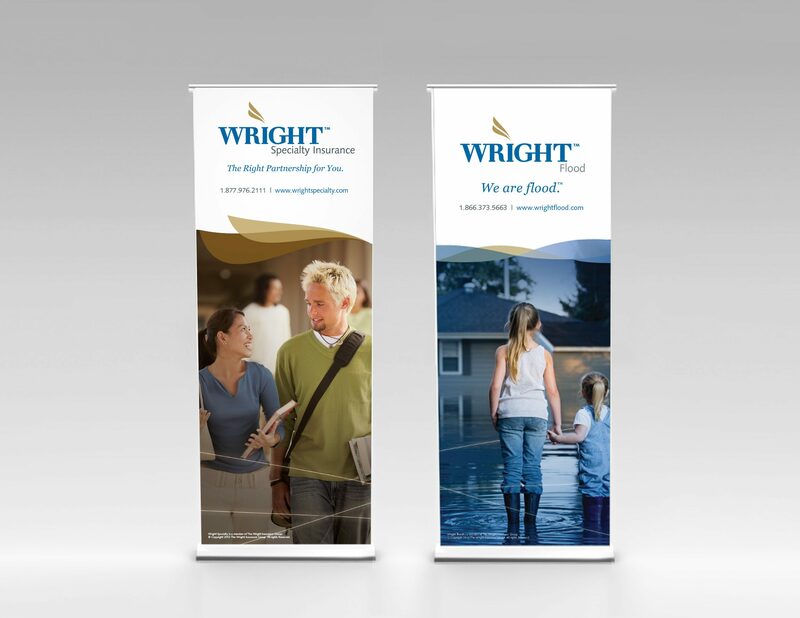 The name simplified, evoking a larger brand and reinforcing the idea the clients are making the right choice.